A relatively recently discovered class of proteins known as transformer proteins undergo large-scale conformational conversions that change their supersecondary structure. These structural transformations lead to different configurations that perform different functions. 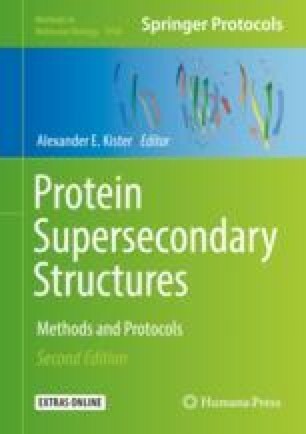 We describe computational methods using molecular dynamics simulations that allow the determination of the specific amino acids that facilitate the conformational transformations. These investigations provide guidance on the location and type of amino acid mutations that can either enhance or inhibit the structural transitions that allow transformer proteins to perform multiple functions.